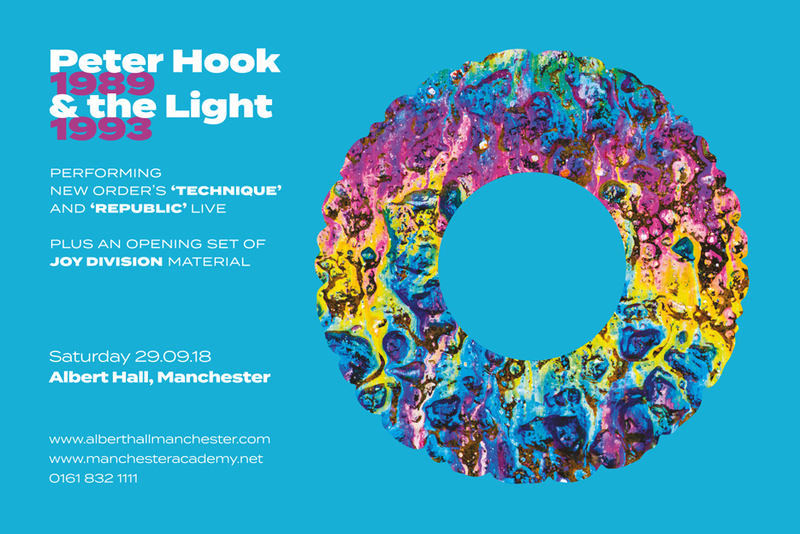 The hometown concert see Peter Hook and The Light play Manchester’s Albert Hall for the first time ever in September. 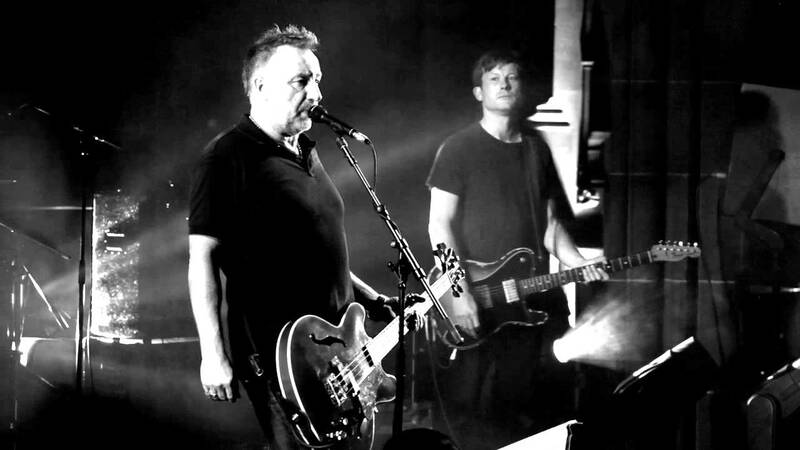 The group have now started the next chapter of ‘Hooky’s’ albums which feature the late Eighties and early Nineties of New Order, “Technique” and “Republic“. The Light have just completed their widely acclaimed world tour of “Substance” albums of Joy Division and New Order across all corners of the globe. The new performance of “Technique” and “Republic” marks the band moving forward through the catalogue. “Hooky has done this. His tours are for the fans, and his fans flock to him. “Every person standing in the Tivoli has been affected somehow by one of his bands, and have now witnessed what is a greatest hits of both. The concert will take place at Manchester’s Albert Hall, Saturday 29th September 2018. Tickets for the concert can be bought from See Tickets. “Technique“, New Order’s fifth studio album shows the impact of acid house on the band, where the band took their rock and dance influences to create the album. The album was released in 1989, just after the bands infamous G-Mex gig. The album went to number one in the UK, which was the first album of the bands to do so. The album was also a massive success across the pond in the United States, where some of the bands singles reached the top of the American dance charts. Tracks on the album included “Fine Time” and “Blue Monday“. At the time NME proclaimed the band “had fashioned an LP of rare and unflinching honesty” and across in the USA, SPIN called it New Order’s best album. Many consider “Technique” to mark the high point of New Order as they went on to headline Reading Festival in August 1989 after the album. “Republic” went to number one in the UK and became the band’s biggest ever selling album in America, as it peaked at number eleven in the Billboard chart. It is not unknown that “Republic” was New Order’s most difficult album to make. Factory Records had hit financial trouble so they needed New Order to make a successful album in order to save the label. This however didn’t save them and Factory Records went bankrupt in November 1992. New Order then signed to London Records, an offshoot of Warner Bros with “Republic” being released in May 1993. The band roared back with their first single “Regret“, still thought to be the bands best single ever! With other singles from that album like “Ruined In A Day” and “World” dominating the dance charts. Peter Hook and The Light’s decision to include the album in the concerts underline their commitment to perform all of Hooks catalogue that he has committed to record. Check out more Peter Hook and The Light related articles on VIVA.